Lenovo has announced that it will be launching this September its smartphones for the first time in Pakistan with a ten-model portfolio, carefully designed to fit every style, personality and budget. Lenovo smartphones cater to top-end users, stylish trendsetters, multi-media enthusiasts, social media aficionados and conscious spender. Newly launched in the Middle East region, with Pakistan set to receive late September, the highly anticipated Vibe Z2 Pro is the hottest Lenovo smartphone to hit the market, designed with the performance-hungry user in mind. The new Vibe Z2 Pro makes use of 4G/LTE and FNC capabilities with Qualcomm Snapdragon™ 801 Quad-core 2.5GHz processor to deliver extreme audio-visual multitasking performance. 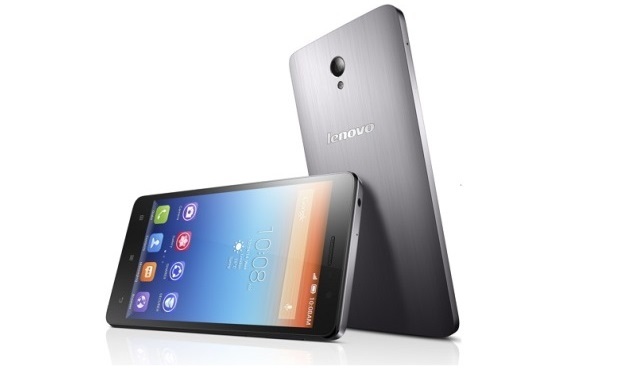 The Lenovo Vibe Z2 Pro comes with a 6-inch 2560×1440 pixel touchscreen, Lenovo’s highest resolution touchscreen ever. The 5MP front-facing camera, together with a wide-angle 84 degree lens, effortlessly captures high-quality self-portraits (‘selfies’), while the 16MP auto-focus rear-facing camera comes enhanced with Optical Anti-Shake technology for blur-free images. The first Lenovo smartphones launched in Pakistan hit the market early September and include the dual-SIM and quad-core S-series with the slim and fashionable S850 with its 5-inch HD display and all-glass design; the S860 with its 5.3-inch HD display and epic 4000mAh battery, delivering up to 24 hours’ talk time on 3G and 43 hours on 2G, plus 40 days’ active standby; the S650 with its 4.7-inch HD display and laser-etched, fabric-feel cover with a 3D-textured design. In addition to the S-series, Lenovo has launched the affordable A369i with dual-SIM and 4-inch display, running on its powerful 1.3GHz dual-core processor. 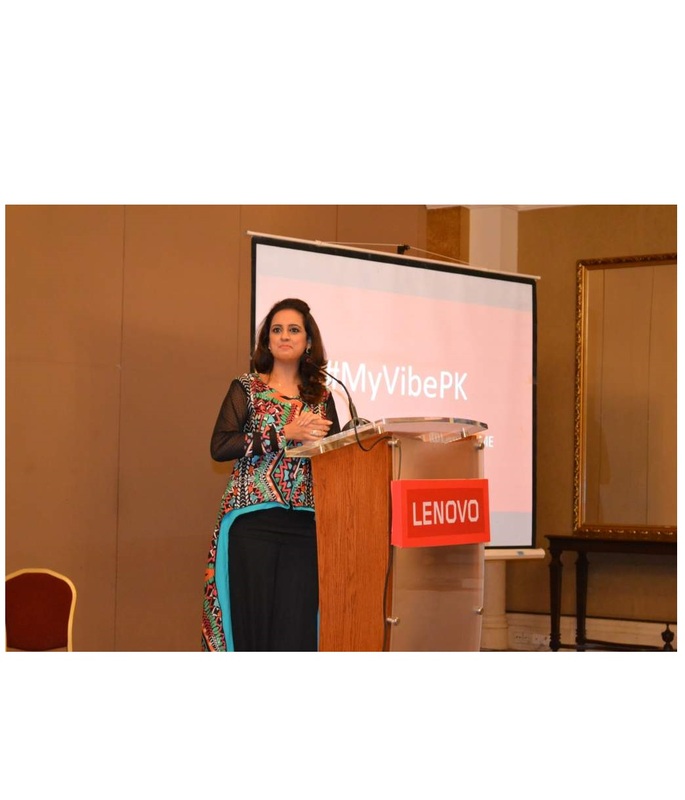 The company also started a campaign hashtag #MyVibe on social media, which was trending on the event day. September will also see the release of the high-performance and blazingly fast Vibe Z2 Pro, along with five other models, bringing Lenovo’s total Pakistan portfolio to 10 smartphones. 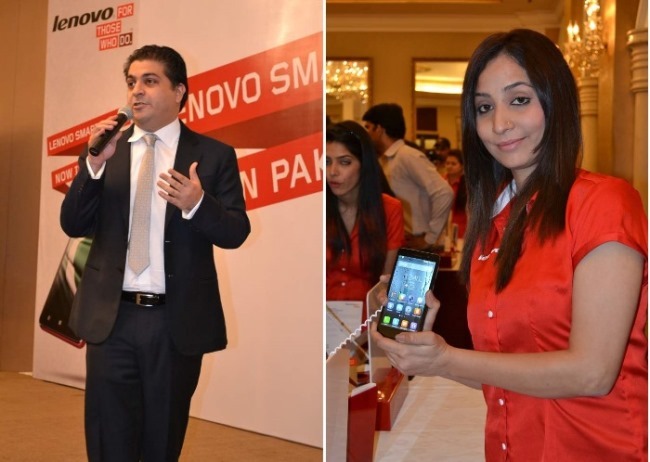 [blockquote cite=”Sharay Shams, Head of Smartphone Business at Lenovo Middle East and Africa”] Pakistan is proving to become a very competitive and important market in the smartphone landscape. With the recent expansion into 3G and 4G networks, and the development of the existing network infrastructure, there is a natural consumer need for smartphones. For the past year, we have been receiving a lot of questions about the smartphone launch date in Pakistan and we’re happy to finally be able to provide consumers with our flagship smartphones. Lenovo is world’s fourth smartphone vendor and continues to develop new designs and features to fit our consumers’ various needs. Supporting Lenovo’s long-term goal to lead the PC+ era, and the growing popularity of our smartphones worldwide, speaks volume of our product innovation and commitment to meet the changing market requirements and consumer demands. [blockquote cite=”According to Ipsos MediaCT report”] Smartphone users in Middle East and Africa are expected to reach 156.4 million in 2014 and 251.9 million by 2017. In Pakistan, recent research figures from the Pew Research Center indicate that smartphone penetration stands at only 3%. With the network optimization that’s taking place across the country, we expect this figure to rise significantly in the coming years, and Lenovo is well placed to nurture this growth with a wide range of smartphones. Select models of Lenovo’s smartphones will also come equipped with a range of DOit apps; with the award-winning SHAREit, users can instantly share pictures, videos, music files, documents, contacts and even apps with up to five devices without an Internet connection. It wirelessly transfers information or even the app itself between devices at up to 40x faster than Bluetooth®. SECUREit optimizes and protects users’ mobile data with its menu of data-protection tools. With a single touch, it protects against viruses, spam and malware, and if the tablet becomes lost or stolen, anti-theft protection locks it down. SECUREit acts as a privacy guard to protect against unwarranted access to users’ private information and also makes the tablet operate faster by taking actions such as closing redundant background apps. 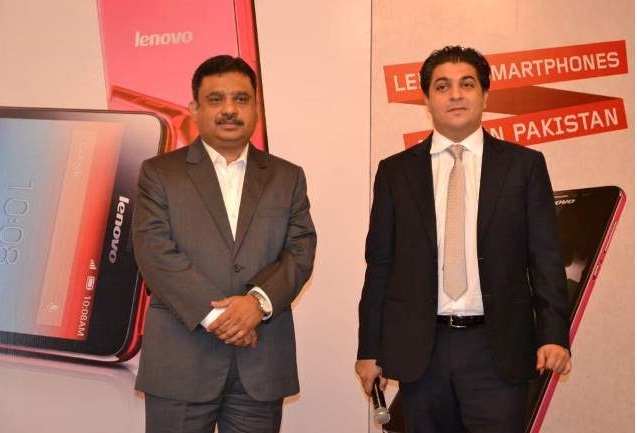 Lenovo smartphones will be available at all major retailers and will be distributed in Pakistan through Tech Sirat who will also provide after sales support. 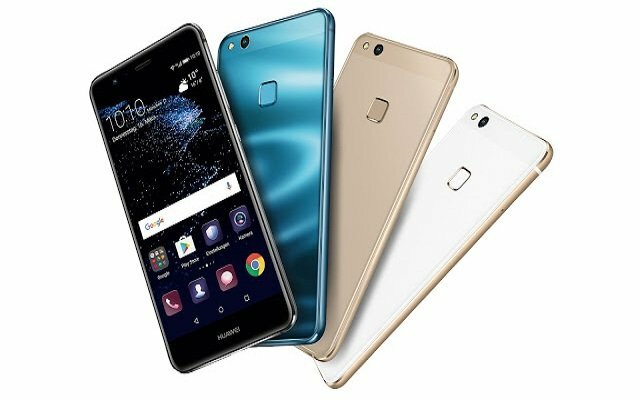 [error]A369i[/error] The Lenovo A369i smartphone is an all-star entertainment package guaranteed to be within your budget’s reach. The Lenovo A369i comes with a 4” screen to offer a great multimedia experience at an affordable price. It also ensures a seamless and more responsive interface as it runs the Android Jelly Bean OS on its powerful 1.3GHz dual-core processor. Add to this its Dual SIM feature and you have a smartphone that’s fully-loaded for a steal. [error]S650[/error] Make a style statement with the Lenovo S650 smartphone. It’s only 8.7mm thin and features a laser-etched fabric-feel rear cover for better grip. Resistant to scratches and fingerprints, this phone looks good at all times, letting you be a fashion icon without busting your wallet. It runs on a powerful 1.3 GHz quad-core processor, so multitasking is a breeze, and the gesture and motion-based user interface makes it easy to use with one hand. Add to it the excellent front and rear cameras and you get a chic, powerful phone at a very reasonable price. [error]S850[/error] The Lenovo S850 smartphone is a slim and ultra-light beauty with responsive quad-core processing powered by a 1.3 GHz Quad-core processor. The stunning all-glass exterior (in a choice of blue, pink and white) looks as good as the high-res pics it takes. Boasting a big 5” HD screen with ultra-wide viewing angles, along with 13MP rear and 5MP front cameras, the S850 is great for shooting and sharing pictures. It’s the perfect phone for fashion-conscious stylistas who want a stunning smartphone that suits their style, and social butterflies who love to be connected, share selfies and video chat all day. [error]S860[/error] The Lenovo S860 is a statement of style and power; an all-day smartphone that just won’t quit. The Lenovo S860 is a powerful and responsive smartphone that keeps up with even the busiest people, featuring ultra-long battery life for all-day productivity. Encased in a beautiful brushed metal exterior, the large 5.3” HD screen, quad-core processor and 2GB of RAM make it a smooth and stylish performer. It is best for mobile professionals who need a smartphone that goes as long as they do and young people who want uninterrupted gaming, chatting, socializing, surfing, and email all day long on a large HD screen. Follow and engage with Lenovo Middle East on social media for latest news, images, videos, customer support and regular competitions and prizes.